Emily recognises that having a baby comes with unique personal challenges to both parents individually, and as a couple. She also views this transitional time as a great opportunity for personal growth and change, and offers a space to understand what becoming a parent means for each individual, often taking into consideration the parent’s own early experiences of being parented. Emily is trained integratively, which means that she can draw from several therapeutic approaches, personally tailoring the therapy to suit the client that she is working with. She is particularly influenced by psychoanalytic theory and research from neurobiology that shows how important our earliest relationships are in shaping who we are today. Emily is also competent and experienced in offering CBT assessments and treatments for depression and anxiety. Emily works with parents as couples as well as individually, with issues around conception and pregnancy; trauma from birth; post-natal depression and anxiety including maternal OCD, and issues around attachment. Emily brings a wealth of experience from her work in mental health over the past ten years. She has enjoyed working with non-parents, parents and parents-to-be in various settings within the NHS such as Westminster primary care psychology service; Coombe Wood mother-and-baby in-patient unit as well as within local children centres in Enfield where she offered specially tailored parent-infant psychotherapy as well as running supportive groups for vulnerable families. Emily is trained as a ‘Mellow Parenting Practitioner’ which is a gentle, supportive way of working with parents to increase their confidence in building healthy relationships with their children. 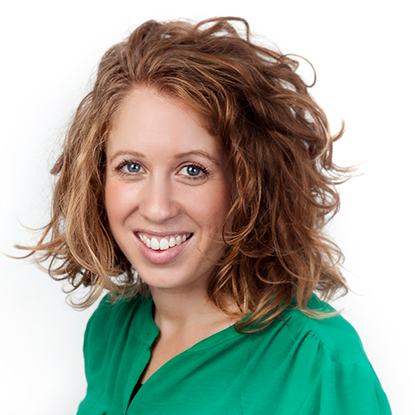 Emily has run a private practice in North East London for the past seven years. Emily’s speciality is in offering long-term psychotherapy in which clients can explore their own patterns of relating to others, helping them to overcome blocks to building close and intimate relationships.